Supermarkets has a magical power of enticing you deep into the space of their aisles and before you know it, hours has passed and your trolley is filled with things that you don’t recall taking. Emporium Shokuhin is Singapore’s first integrated and largest Japanese supermarket. 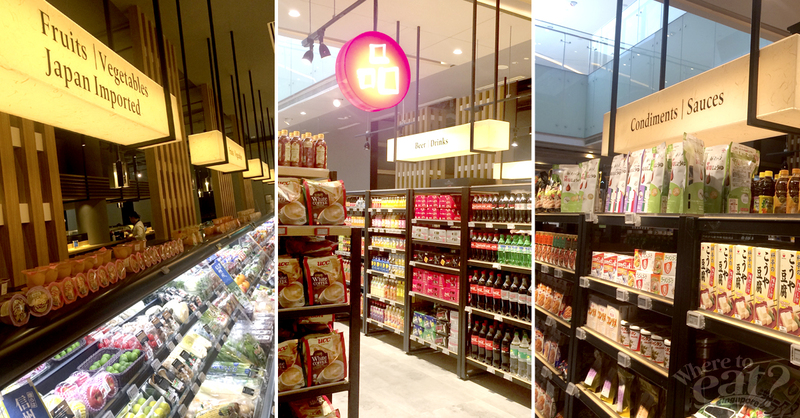 Located at the new wing of Marina Square, the supermarket is what the name implies: an emporium. And be mentally prepared to get lost in the legions of imported produce from Japan. 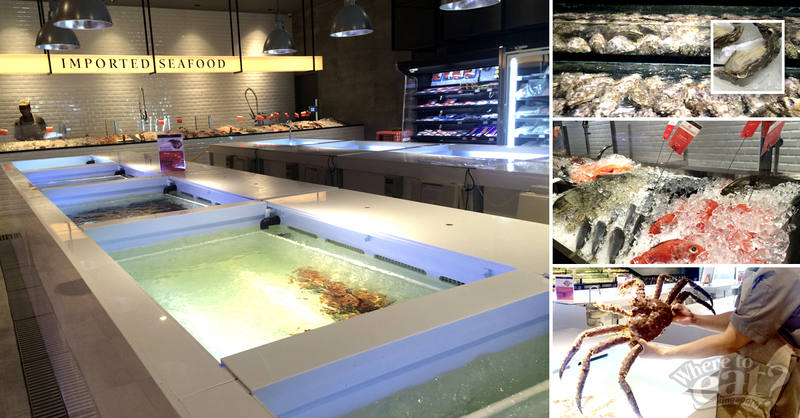 Considered the highlight of the supermarket, you can find fresh catches from Japan, U.S.A, Australia, Europe etc, at the Live Seafood Market. These seafood includes bigger-than-your-face Alaskan King Crabs, live oysters and Boston Lobsters. Patrons can opt to savor the seafood at the market or request for the oysters to be shucked and packed for takeaway. Also, there are chilled seafood and imported frozen seafood which is almost as fresh. 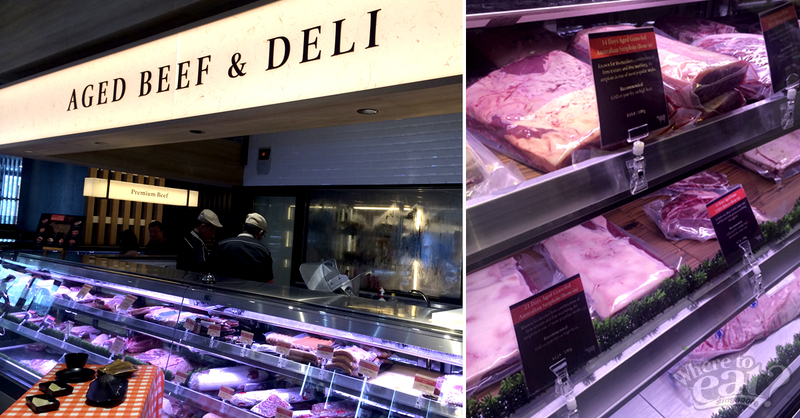 Another prominent aspect of the supermarket has got to be the in-store customized temperature-and-humidity-controlled refrigerator for aged beef. The beef specialist insist on 14, 21, and 28 days of dry-ageing period for beef, and these beef are not just any other. They include Australian grass-fed beef, Japan A5 ‘Miyazaki’ beef, and tender dry-aged USDA prime beef. Japanese snacks are fascinating – you never know which to choose, but most are good. 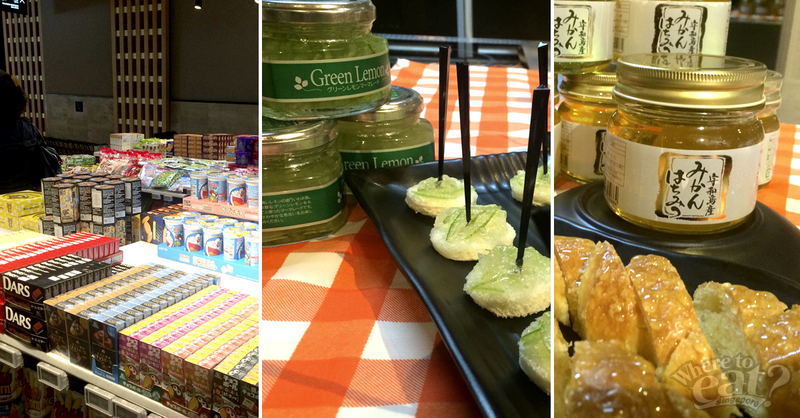 Emporium Shokuhin brings in a great variety of Japanese snacks that you’ll love to get your hands on. Travel to Japan with your taste buds as you prepare your meals with Japanese condiments – the megamart features a Ehime Specialties Corner, showcasing a spectrum of Ehime’s famed fresh produce and products such as ponzu dressing, miso dips, marmalades, fleur de sel (natural sea salt), packaged sea bream etc. How can a Japanese supermarket be short of fresh produce and groceries? Imported directly from prefectures, the produce range from seasonal fresh fruits, vegetables, confectionery, condiments, beverages and much more. From getting your daily caffeine fix to settling lunch in a jiffy to having a romantic dinner with your date, this store is a one-stop gateway almost for any occasion. Meeting your friends for a simple lunch? Burosu Honten serves ramen or enjoy a personal Shabu-Shabu hot pot with a wide selection of seafood and premium meats at Tsukeru. Not enough time for a full and proper meal? 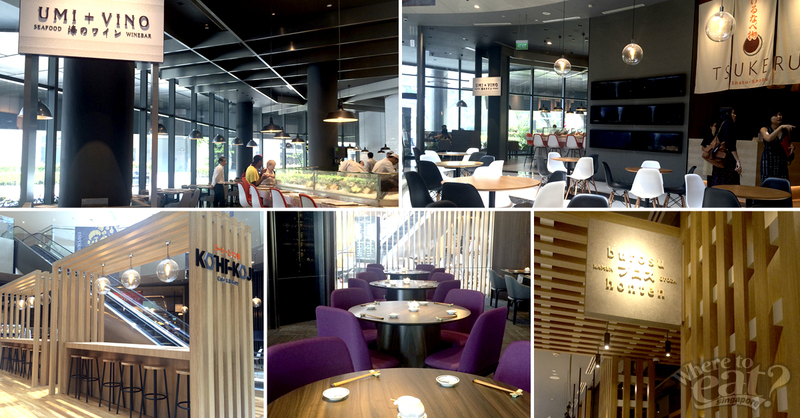 Grab your lunch at the Ready-To-Eat section or breads and coffee at Kohi-Koji Cafe & Bakery. Umi + Vino Seafood Wine Bar serves up fresh, briny seafood, paired with a selection of wines, and Gyuu+ would fill your carnivorous needs with flavoursome grilled meats. 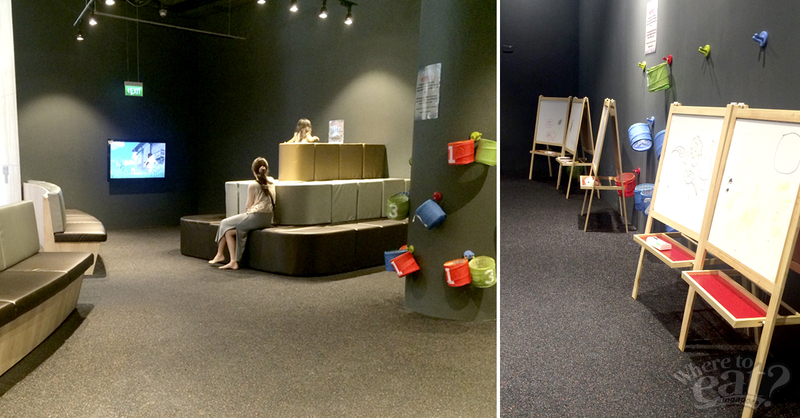 Emporium Shokuhin understands the need for you to shop in peace as you study the information on foreign products, and for that, they dedicated a Kid’s Play Area for your kid as you stroll through the different aisles of the supermarket. Grissini at Grand Copthorne Waterfront – The New Italian Omakase Menu With Edible Candles?